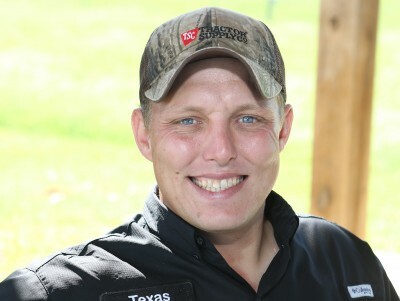 Wade Cashion is the Head Trainer at Texas Duck Dogs. He has been training for 15 years and was working with his family at the kennel long before that. He enjoys doing anything fun with his family. His wife Lauren and three kids, Caleb, Mollee June, and Charlie bring him lots of joy and are a great blessing. 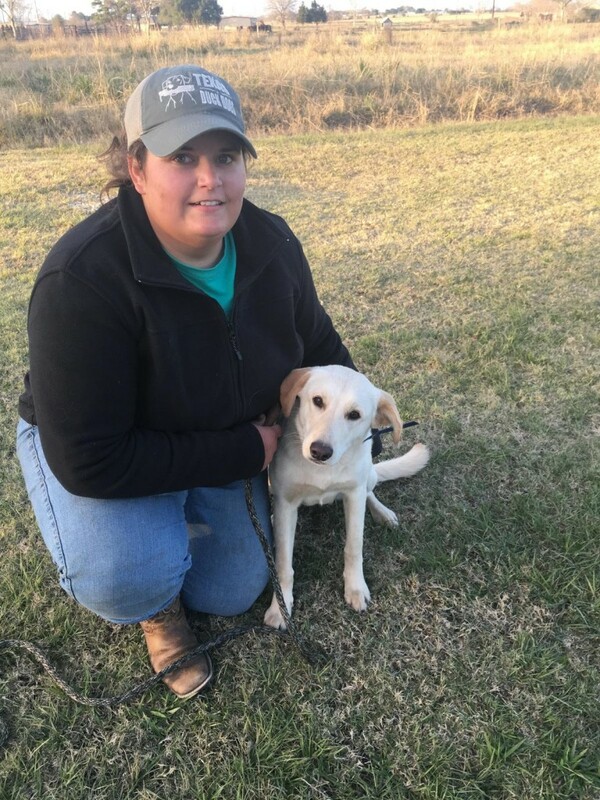 Lauren is the office manager and brings a high level of organization, professionalism and courtesy to the Texas Duck Dogs’ office. 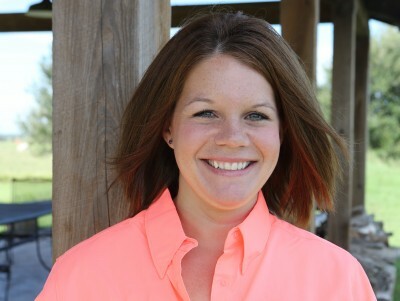 She also oversees our Whelping Services, providing great care for mommas and their pups. Lauren loves dogs of every breed and enjoys working in an environment filled with so many happy faces and wagging tails. Her greatest passion in life is caring for her family, including the dogs that are part of it! Aubrie has been part of the team since January 2015. It has been a life long goal to work with and train animals. She has 7 dogs herself and loves each dog in training as if it were her own. Her hard work and dedication are very appreciated! Brittany loves animals! Caring for the the dogs in the kennel is something she enjoys. Each dog is loved and watched over with a careful and attentive eye. We are happy she is part of our team!